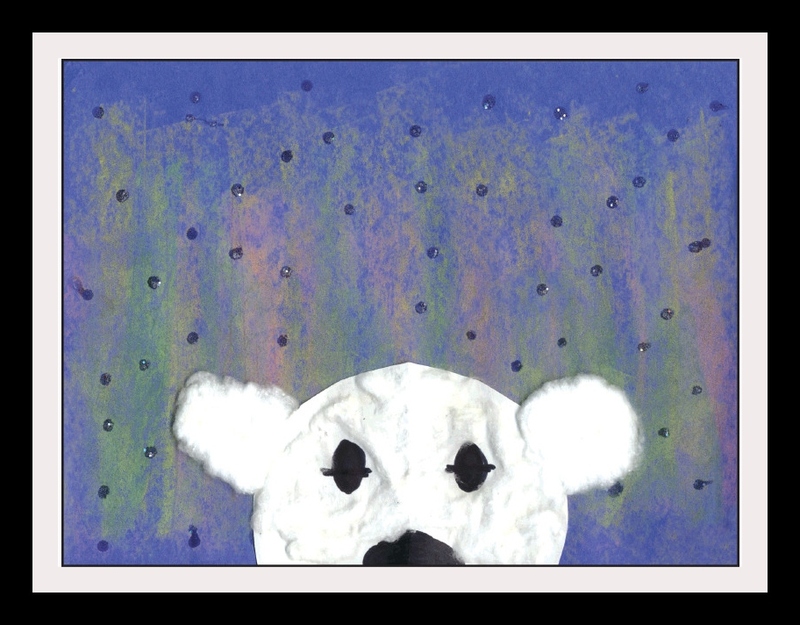 Polar bear, polar bear, what do you see? I see teaching resources that feature me! I have polar bears on the brain today. It’s not Hug a Polar Bear Day or any such thing. Maybe it’s the fuzzy white sweater I’m wearing? That could definitely be it! 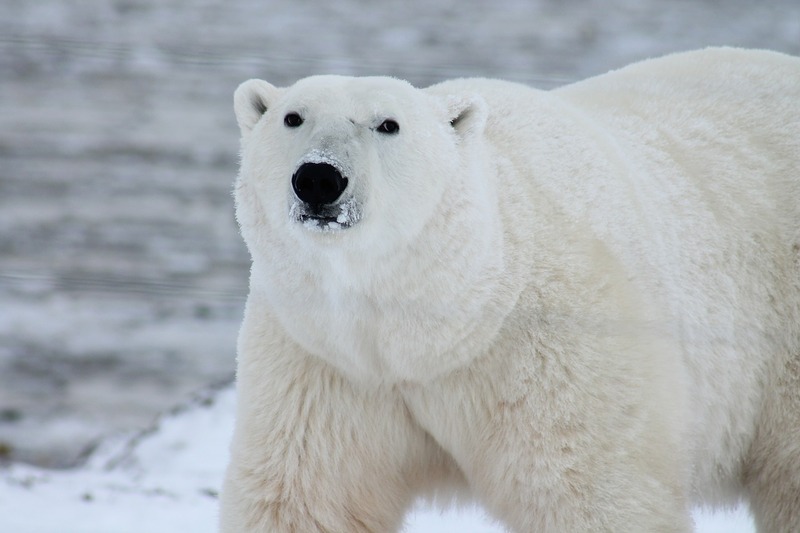 Did you know polar bears are the largest land carnivores on the earth? Yeppers, it’s true. They can also swim for days without stopping and go for days without eating—something I definitely cannot do. Here are three of my polar bear faves. You’ll find plenty more when you CLICK HERE. 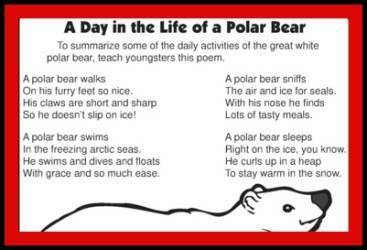 Here’s an informative polar bear poem with patterns. 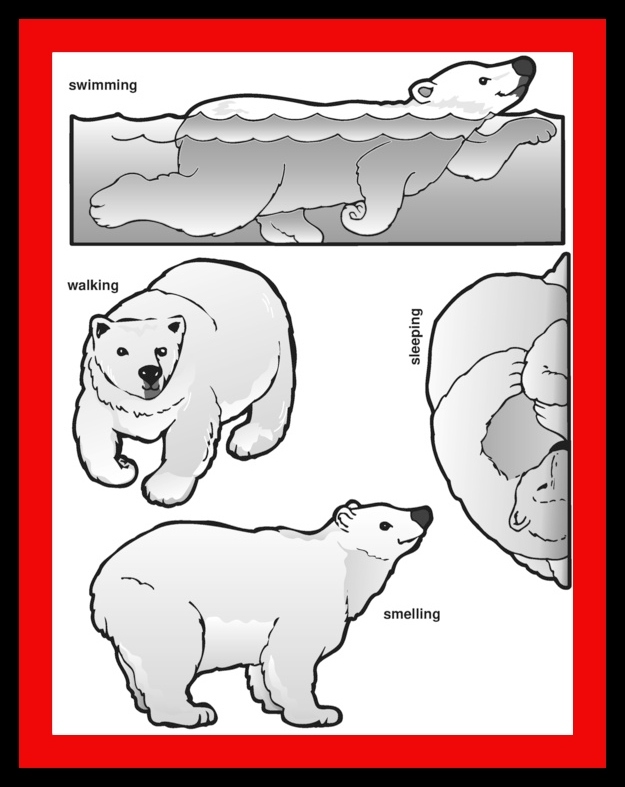 What’s your favorite polar bear book? Please share! My favorite polar bear picture book is A SPLENDID FRIEND, INDEED by Suzanne Bloom; you just gotta love that silly goose and patient bear.